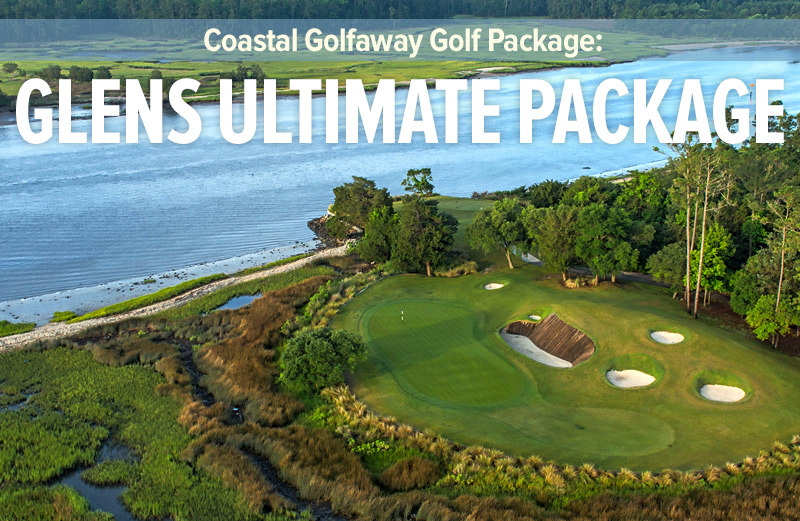 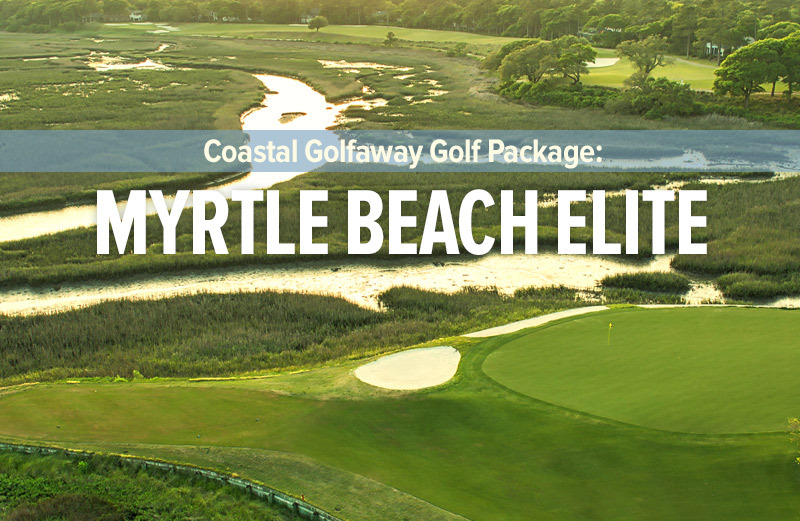 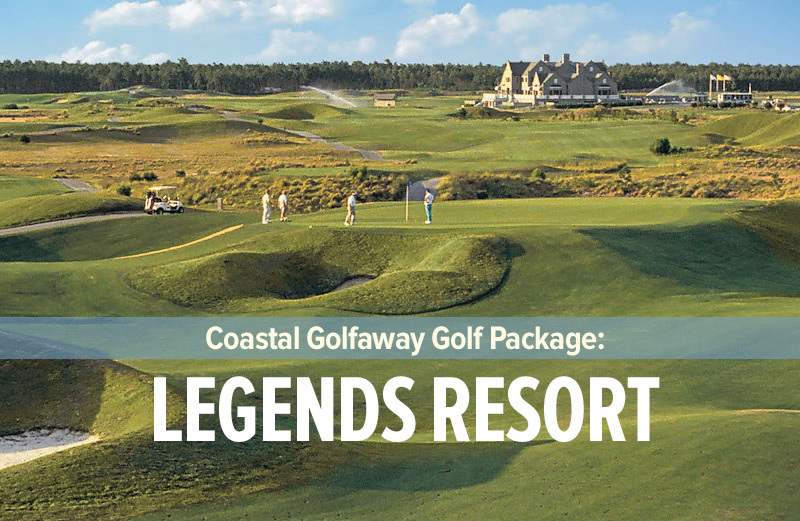 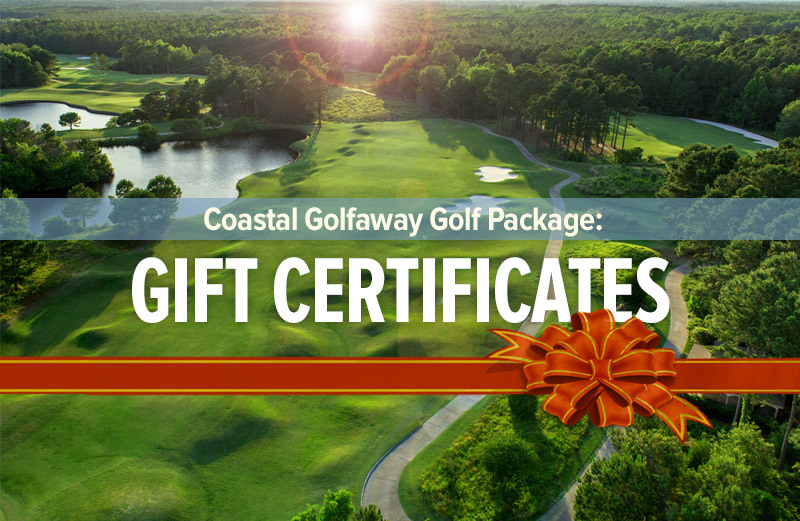 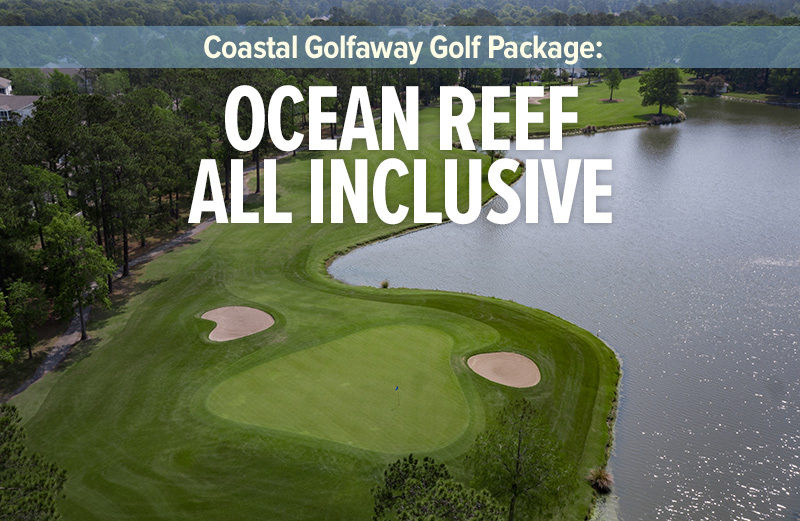 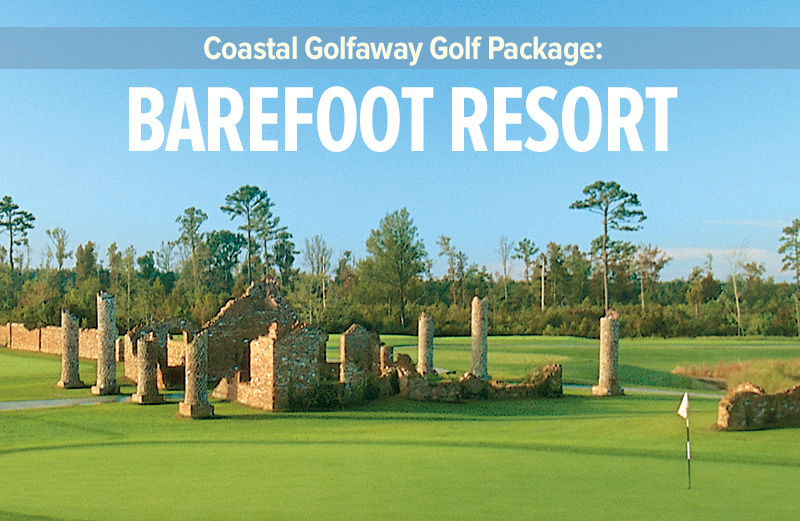 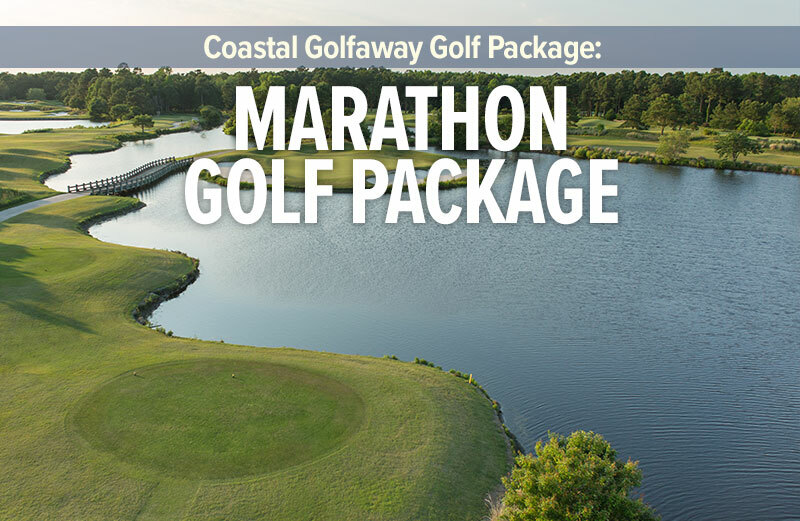 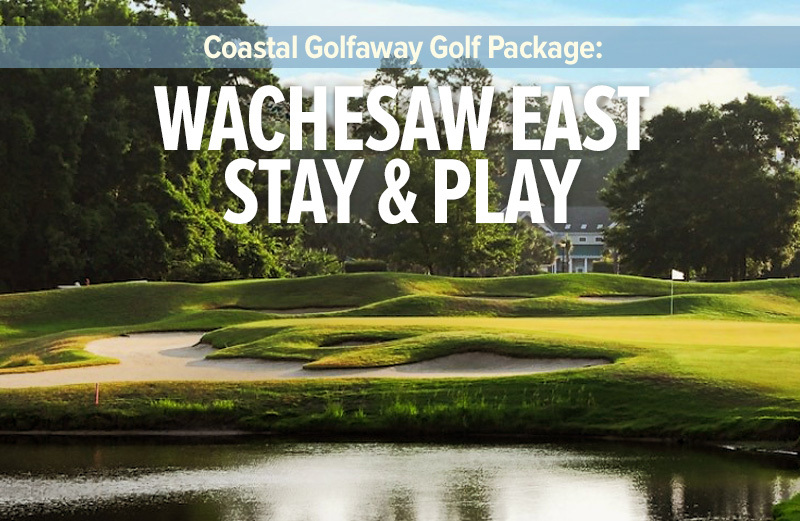 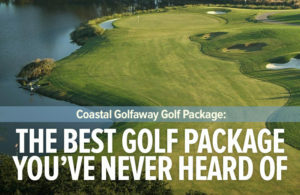 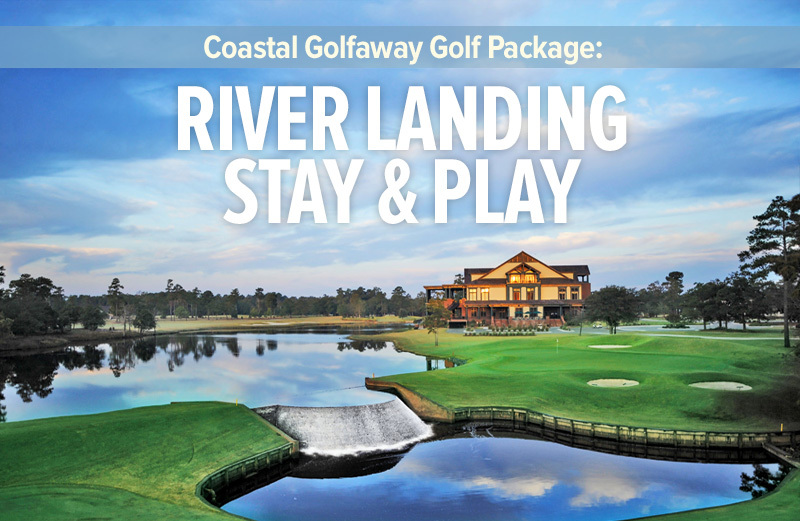 Best Golf Package - Haven't You Heard? 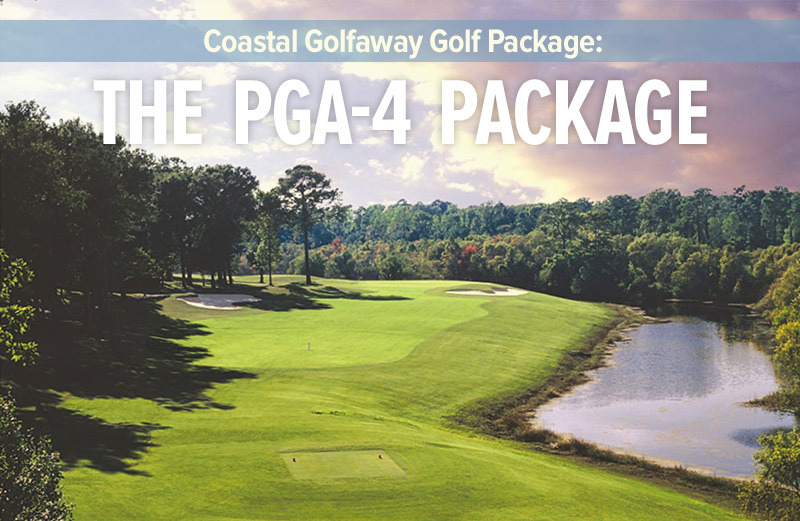 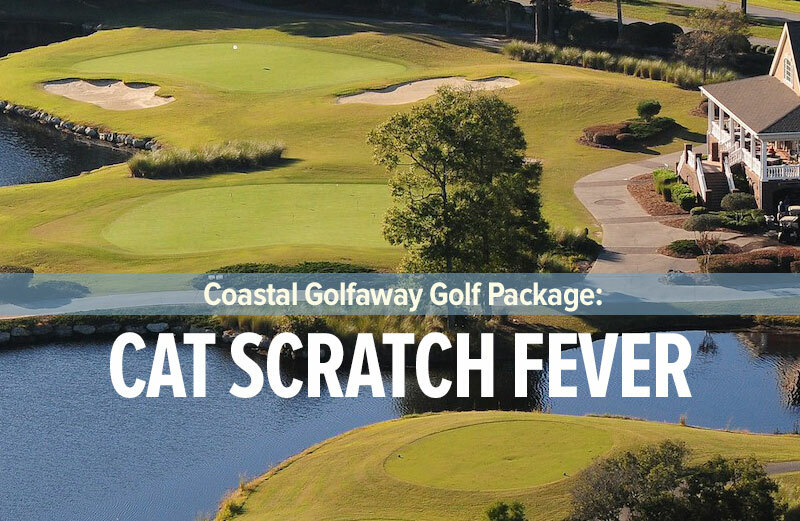 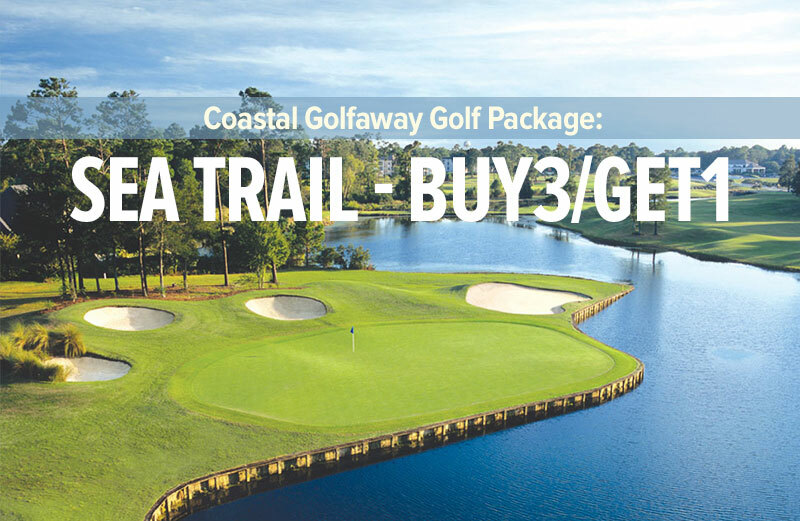 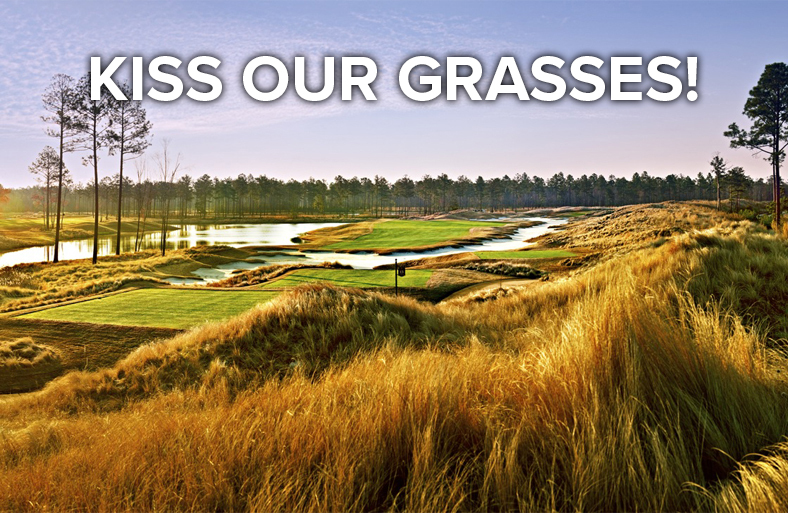 Play Rees Jones, Gary Player, and the #4 ranked course on the entire Grand Strand! 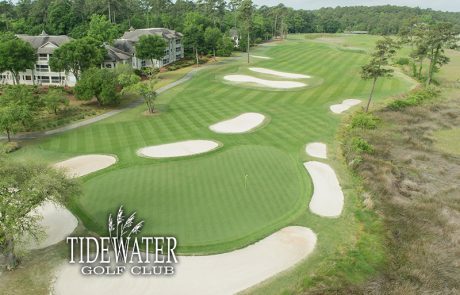 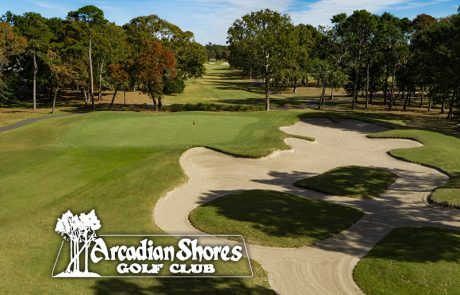 Your group will enjoy Arcadian Shores, Blackmoor, and the award winning, highly regarded, Tidewater! 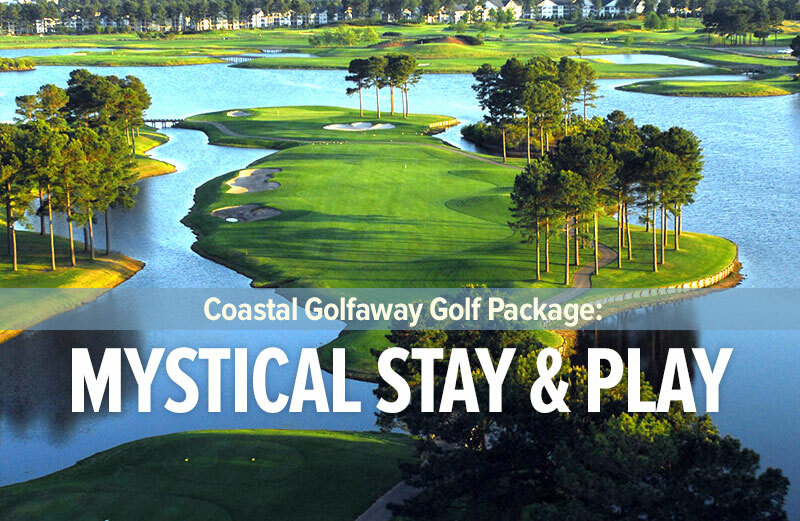 Free, same day replays are included, andbased on availability booked at the course on your day of play. 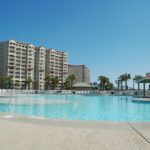 You’ll spend three nights in a comfortable, well appointed two bedroom villa at beautiful Barefoot Resort, located in the heart of Myrtle Beach’s Restaurant Row! 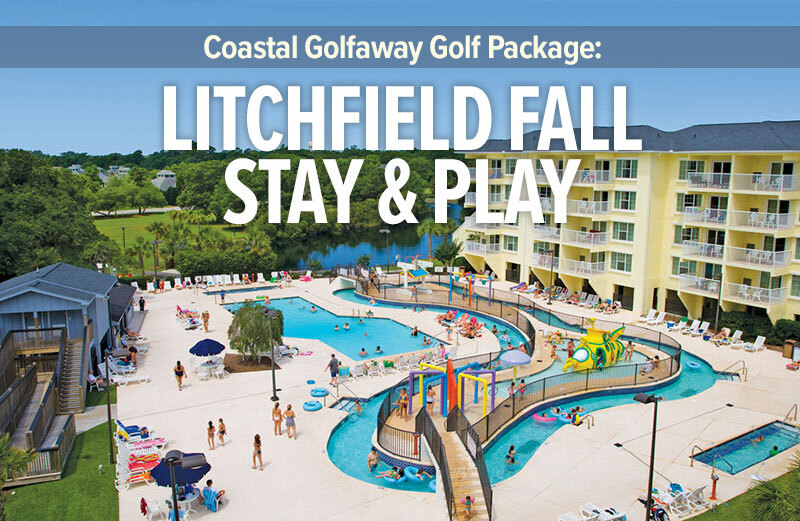 Prices below are based on quad occupancy.